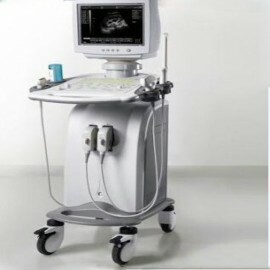 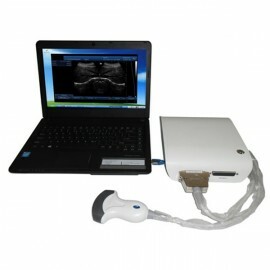 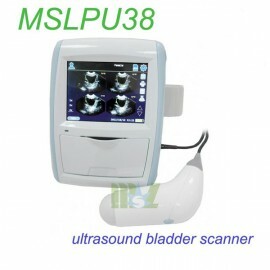 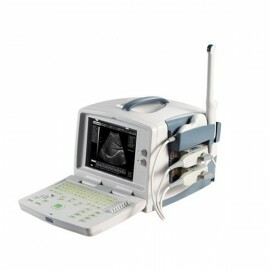 With the appears of 3D Ultrasound Machine, three-dimensional ultrasound imaging technology with the traditional two-dimensional ultrasound imaging, has obvious advantages: First, three-dimensional ultrasound imaging technology is a direct display three-dimensional anatomical organs; Secondly, for three-dimensional imaging can be re-stratified, for further analysis and to determine the lesion location. 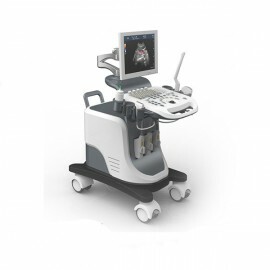 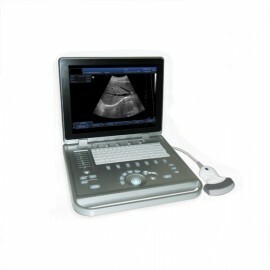 Thus, in recent years, three-dimensional ultrasound imaging has become aspect of concern in the field of medical imaging. 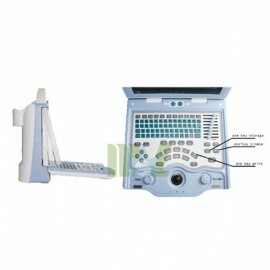 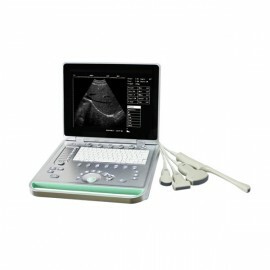 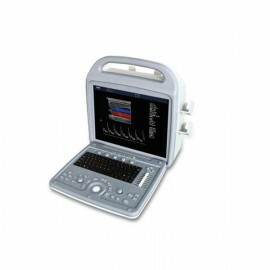 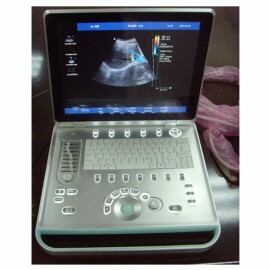 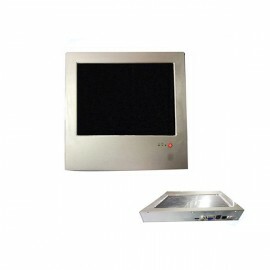 By the way, the application of 3D Ultrasound Machine has become more and more popular and a cool thing applied in lives.